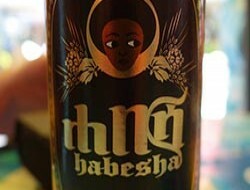 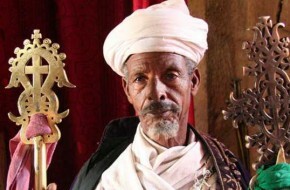 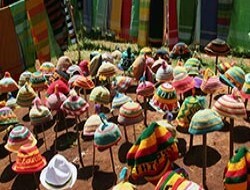 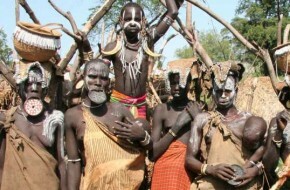 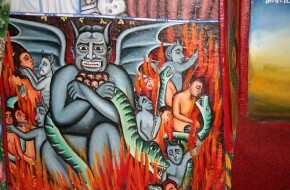 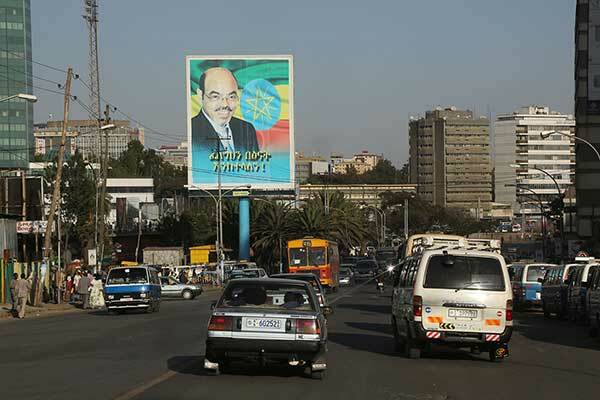 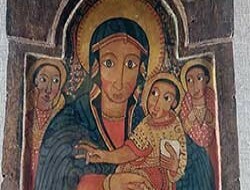 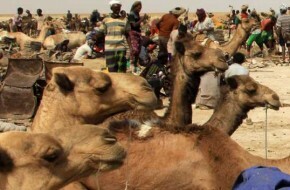 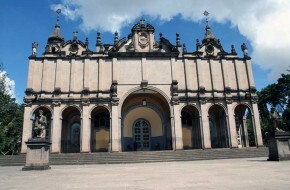 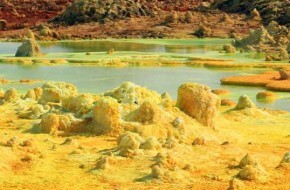 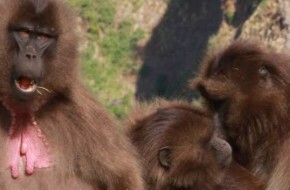 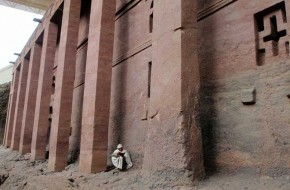 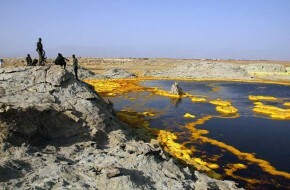 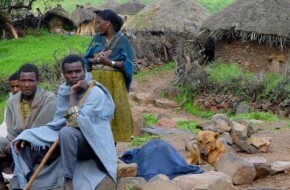 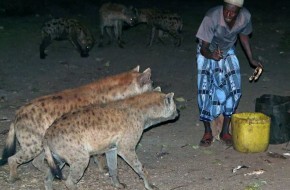 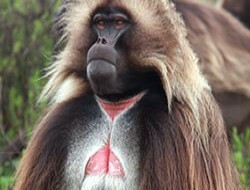 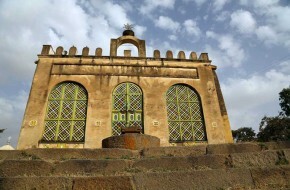 Here on this page we present an offer of day trips in Ethiopia. 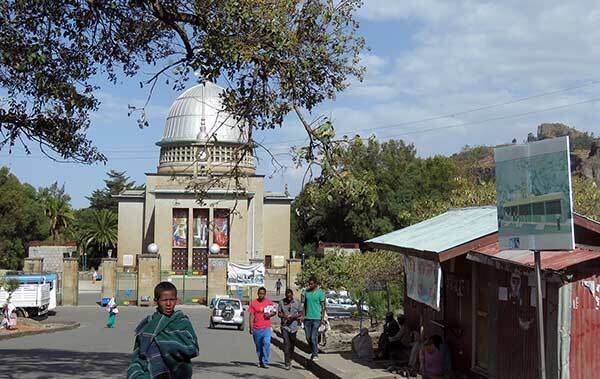 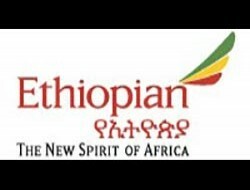 If you need a dedicated tourist package and one-day tour in Ethiopia, we encourage you to contact our ethiopian travel agency. 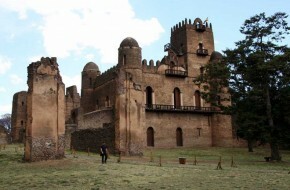 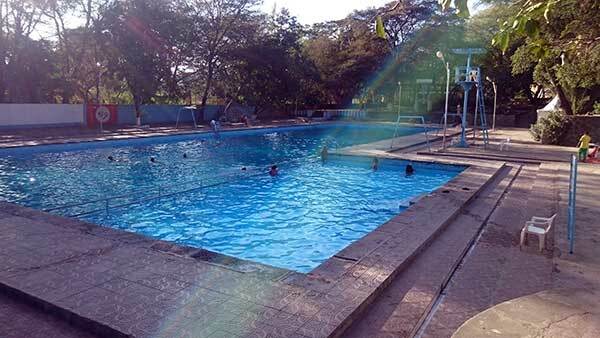 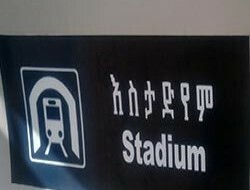 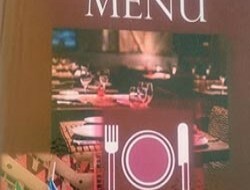 Sodere is a leisure complex in middle Ethiopia located app. 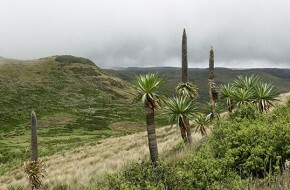 120 km to the south east of Addis Abeba. 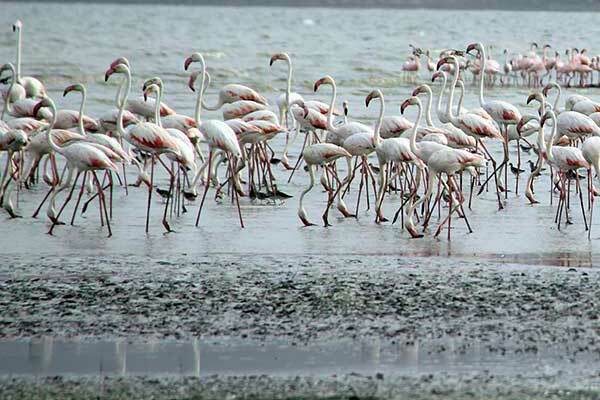 One of the most interesting areas of the Great Rift Valley is the Region of Lakes in Ethiopia. 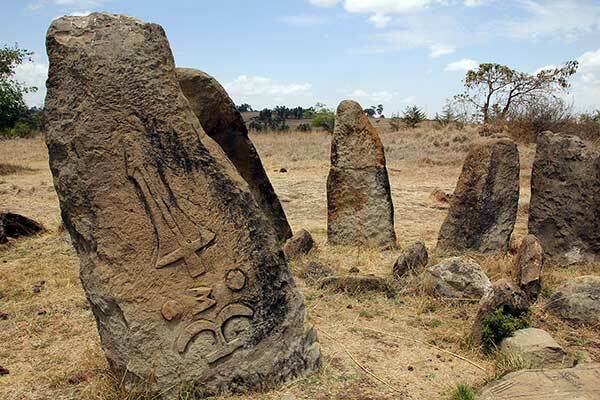 During this one-day trip, we will see the archeological station called Melka Kunture, Rock Temple of Adadi Mariam and rock stele in Tiya.